PERFECT RECIPE: The Barefoot Contessa’s Wild Mushroom Risotto – RECIPE. Not everyone is confident in cooking a pricier cut of beef. (And this Volnay deserves one.) 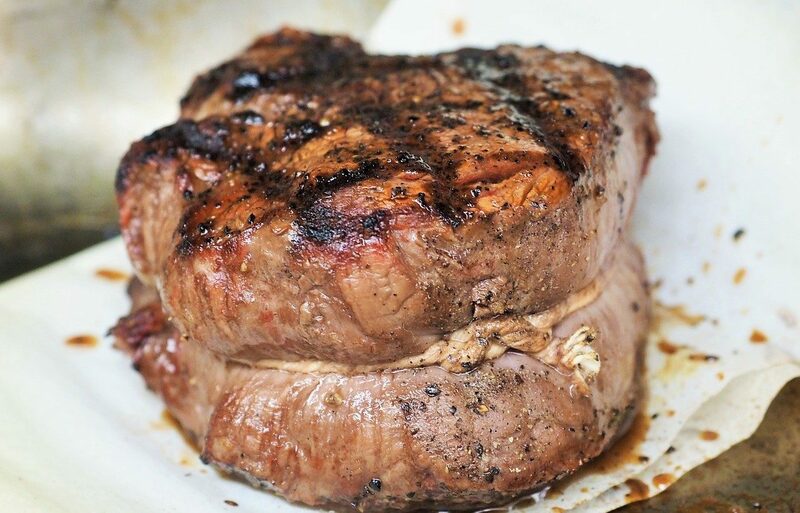 If that’s you, peruse Genius Kitchen’s foolproof Restaurant Style Filet Mignon.